Hello everyone and welcome back to GR8 Tech 2Day. I’m Will and as always, my goal is to bring you succinct computer component and hardware reviews in 10 minutes or less. Today, I am bringing you a review of AMD’s newest offering, the AMD Radeon VII graphics card. So, without further delay, let’s get to it. 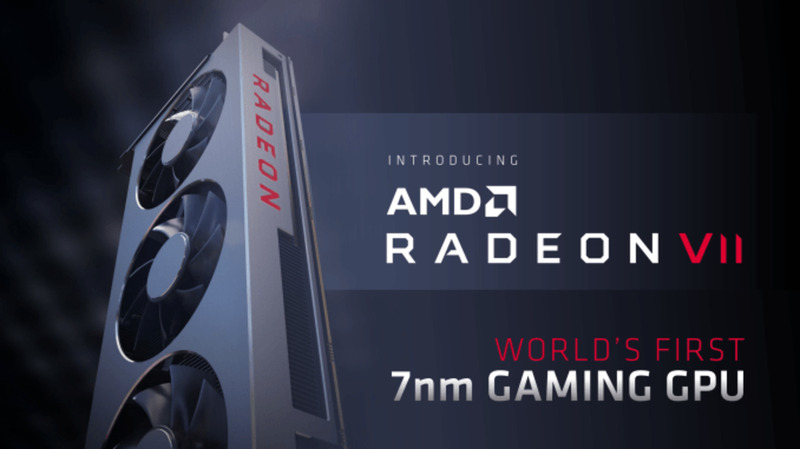 So, the AMD Radeon VII is a graphics card released in response to nVidia’s RTX series of graphics cards. 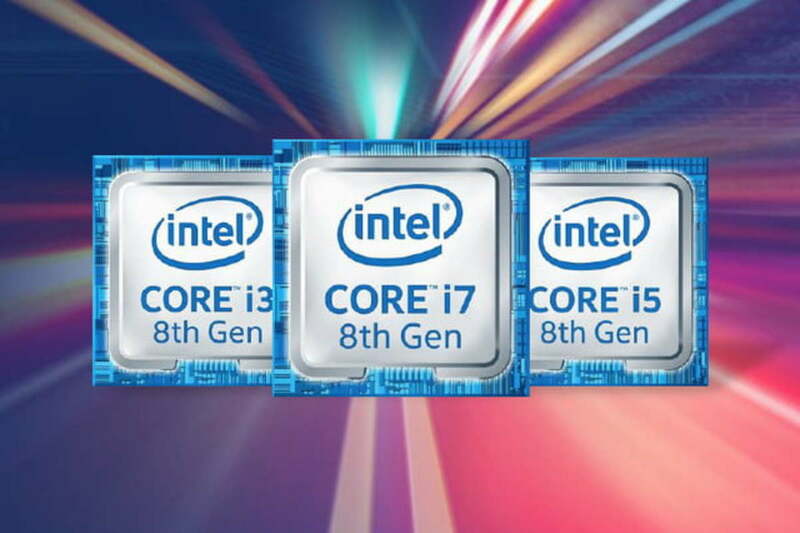 The card is not however, on the Navi architecture that most of us have been waiting on for several months now. The Radeon VII comes in at an MSRP of $699 which is on par with the RTX 2080 (a little cheaper actually). Radeon VII is built on TSMC’s 7nm process which is an update to the previous Vega cards which were built on the Global Foundries 14nm process. This should help the card have better efficiency overall compared to the previous generation of cards. 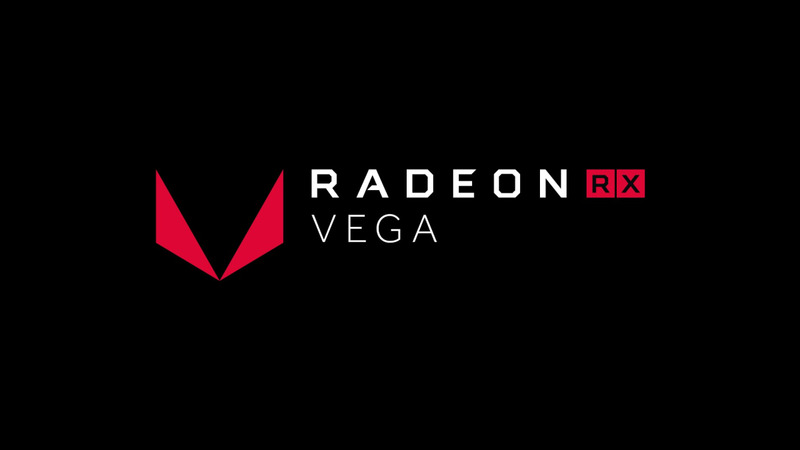 Radeon VII comes with 3840 stream processors versus the Vega 64’s 4096 stream processors and Vega 56’s 3584 stream processors. The core clock on the Radeon VII comes at a base clock of 1400MHz and a boost clock up to 1750MHz versus Vega 64’s 1156MHz base/1471MHz boost, and Vega 56’s base clock of 1247MHz and boost of 1546MHz. 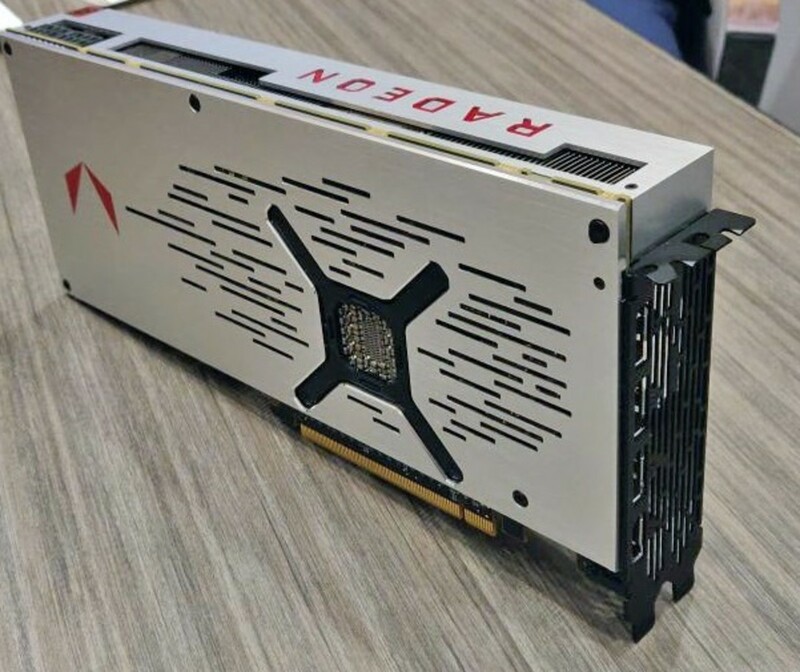 Radeon VII comes with 16GB of HBM2 memory whereas the Vega 64 and Vega 56 came with 8GB of HBM2 memory and this memory is most likely the main reason for the price of this card. The Radeon VII comes with a TDP of 300-watts. The reference card is a 3 fan card and comes with 3 DisplayPorts and an HDMI port for output. 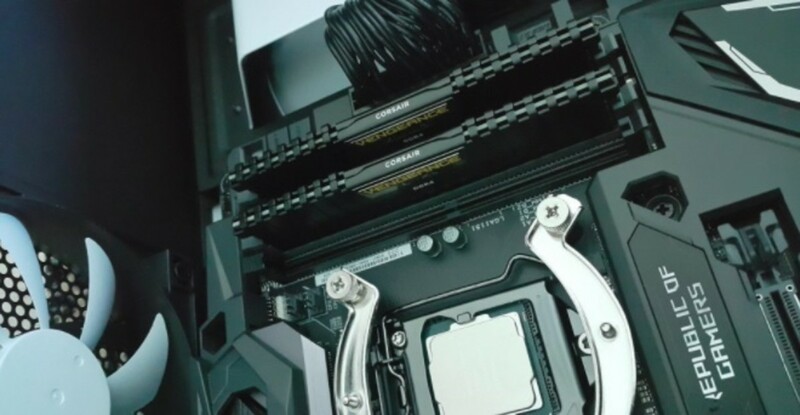 To power the card, there are 2x 8-pin PCIe power connectors and AMD recommends a 750-watt power supply to power a system with this card in it. For testing, I went with just 6 games in my test suite. I tested these games with the in-game benchmark option if it was available. Every game was tested at 1440p and at their highest available setting. I ran each game/benchmark for 5 runs and took an overall average of the minimum FPS and average FPS. As always, I tested on my Intel Core i7-8700K system built inside of the be quiet! Silent Base 801 with 16GB of G.Skill TridentZ 3200MHz RAM in dual channel configuration. For benchmarking, FRAPS was used to record the minimum and average FPS. The gaming test suite includes Fortnite, Battlefield 1, Monster Hunter World, Rise of the Tomb Raider, Far Cry 5, and Resident Evil 2. 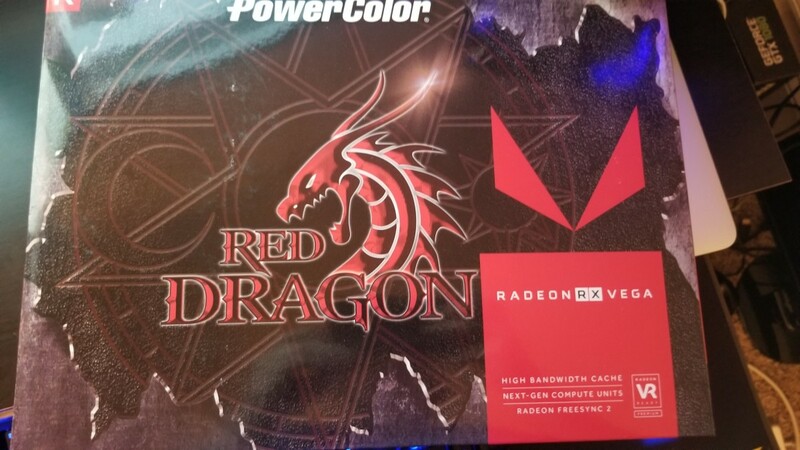 For testing, I used AMD’s latest Adrenalin 19.2.1 drivers that were released on February 7, 2019. I did not overclock the Radeon VII as I feel that is the most likely gaming scenario as many people to not overclock their hardware. So, how did the card fare in these games? Well, let’s take a look. First up was Fortnite which is arguably still the most popular game on the planet right now. This game does not require a lot to run and runs well on just about every system and current graphics card on the market. During our runs on Epic quality, the Radeon VII managed a minimum of 91 FPS and an average of 105 FPS. Not a bad start for AMD’s newest offering. Battlefield 1 was up next. This game is also a game that has never really been too difficult to run and it proves so again with the Radeon VII as it managed a minimum of 109 FPS and an average of 168 FPS. I tested Monster Hunter World next and saw a minimum of 55 FPS and an average of 66 FPS. Monster Hunter World is difficult to run on even the best hardware so this isn’t that shocking of a result in my opinion. Rise of the Tomb Raider was up next. The Radeon VII managed 73 FPS minimum and an average of 91 FPS. So, pretty good result here. Far Cry 5, a game sponsored by AMD runs pretty well on the Radeon VII as well. I was able to get a minimum of 91 FPS and an average of 115 FPS. Finally, the newest game to my test suite, Resident Evil 2 would be the last game tested. I was able to get a minimum of 102 FPS and an average of 113 FPS. So, there you have it. The Radeon VII does very well in this small sample size and in a variety of games which about half favor nVidia (typically) and half favor AMD. 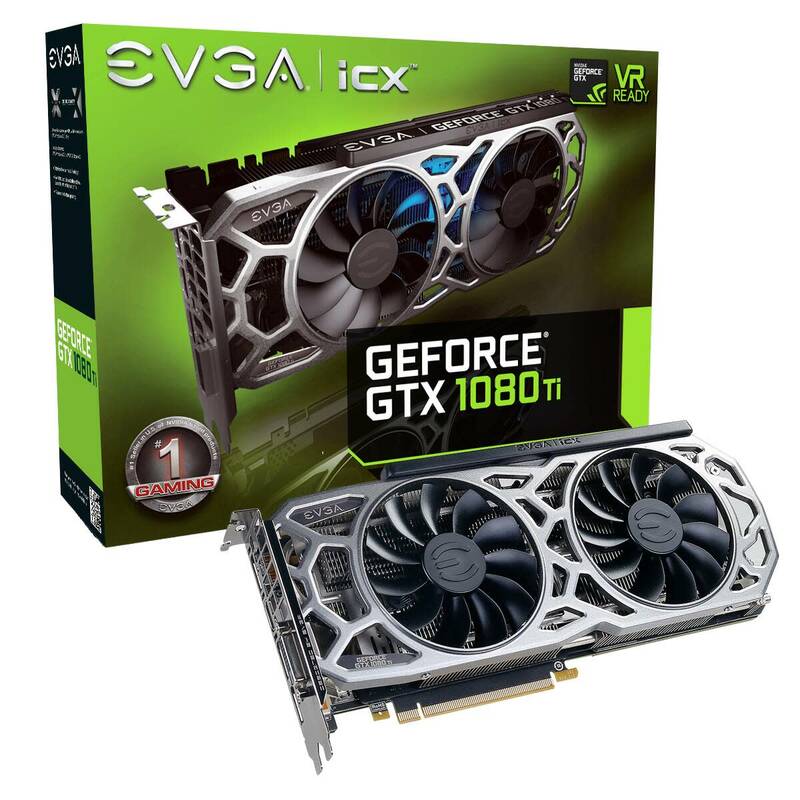 At $699, this is still a bit steep for a graphics card of this caliber. However, given it is the highest end card for AMD right now and it competes with the $750-$800 RTX 2080, $699 isn’t terrible. The problem now is that given the new release, it is going to be extremely hard to get your hands on one with the limited supply. Still, at this price, right now, I cannot recommend it. 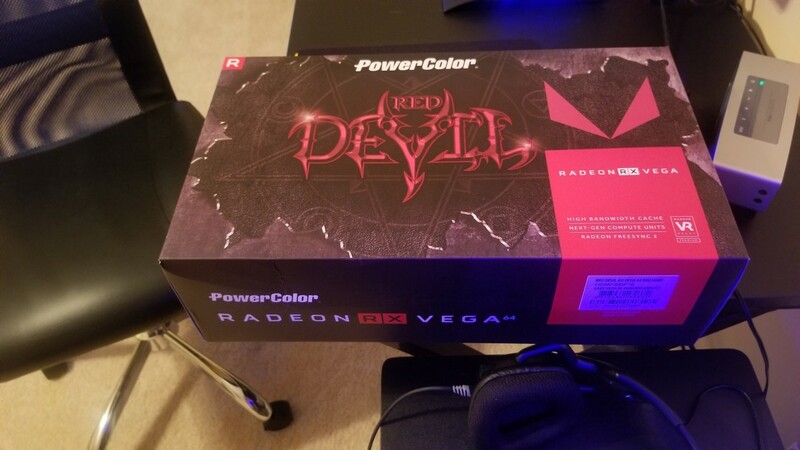 If you must have AMD, go with a Vega 64 which can be found currently for around $400-$450 which is under the MSRP for that card and you only lose about 10% performance. Thanks for stopping by. Be sure to leave me a comment below and don’t forget to vote in the poll. I hope to see you again next time. Have a great day! Which GPU do you prefer in early 2019?